Mendoza is fairly centrally located in Argentina- a link between the arid north and the plains and mountains of Patagonia to the south. Buenos Aires is a 14 hour bus ride east, as is Bariloche to the south. Cordóba is 9 hours east, Salta around 20 hours north. There are numerous flights into and out of Mendoza every day- check the web for prices and scheduling. 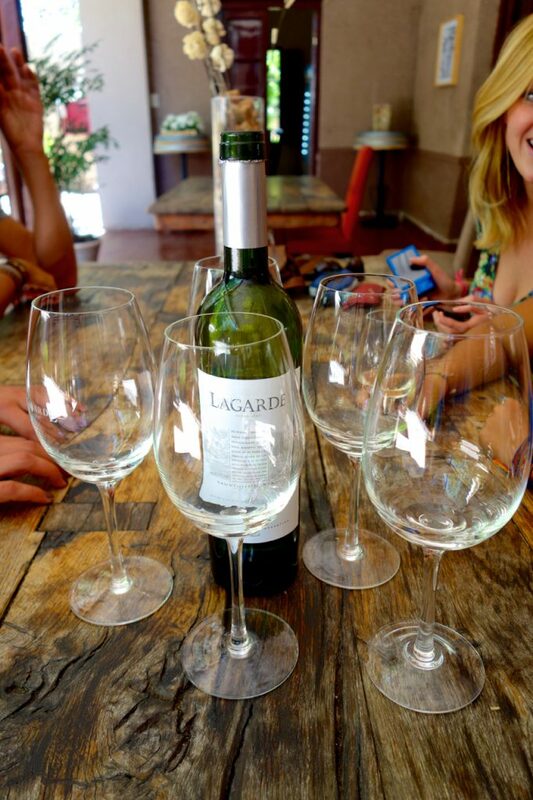 WINE- Mendoza is famous for being right in the middle of Argentina’s best wine country, and there are countless ways to get out and sample the local vintages. Organized tours, DIY bike routes, and car rental agencies all offer options for touring the bodegas- pick something that fits your budget and hit the wine trail. RIDE- One of the most popular methods of visiting the wineries is to hire a bike and meander through the rural streets, winding your way from bodega to bodega. No need for a designated driver here, though it’s a good idea to take it easy, as you will be riding on public roads with local traffic. RAFT- There are several rives in the region that have a wide variety of rafting options. Wether you’re looking for an easy float trip or an adrenaline-pumping rager, there’s something for everyone in the hills around Mendoza. CLIMB- Many people come to Mendoza to take on the mighty Aconcagua- the western hemisphere’s highest peak at 6962m. The peak is located in the park of the same name along the Argentinean/Chilean border, a few hours from Mendoza. Outfitters in town organize multi-day treks and camping outings, as well as summit expeditions. GALLOP- If you’ve ever dreamt of acting like a cowboy, Mendoza is THE place to do it in Argentina. 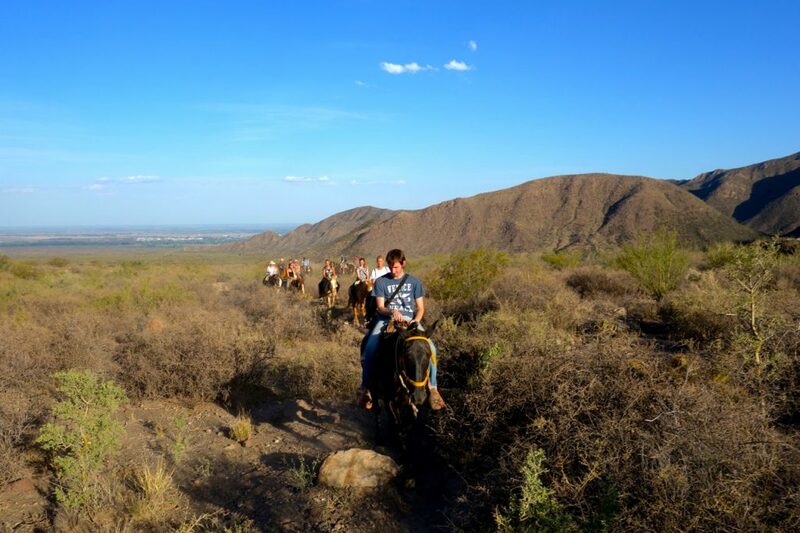 There are several horseback riding options offered, all led by authentic Argentinean ‘gauchos’. 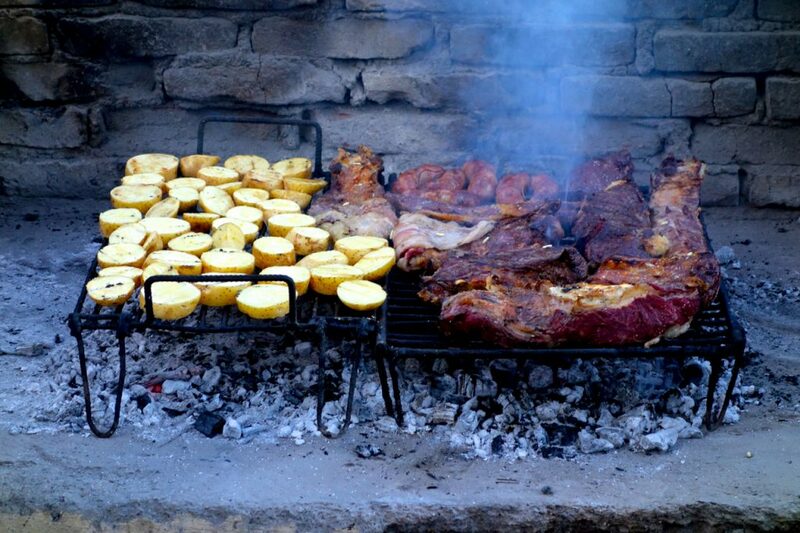 Choose an option that fits your budget, and have an incredible experience in the countryside around Mendoza. 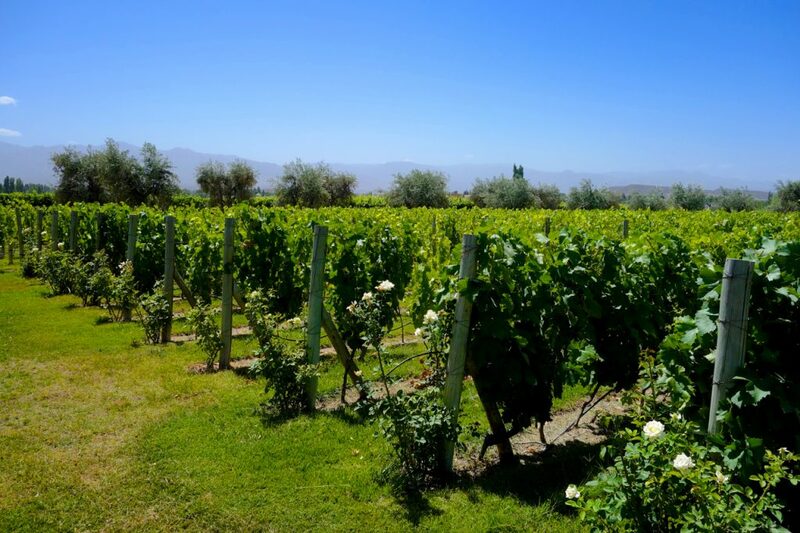 There are two main regions to consider when heading out to the bodegas- Maipú and Luján de Cuyo. While the bodegas in Maipú may be a bit closer together (and a bit cheaper), they’re not nearly as scenic a those in Luján. Luján is a bit more rural as well, with less traffic to worry about. 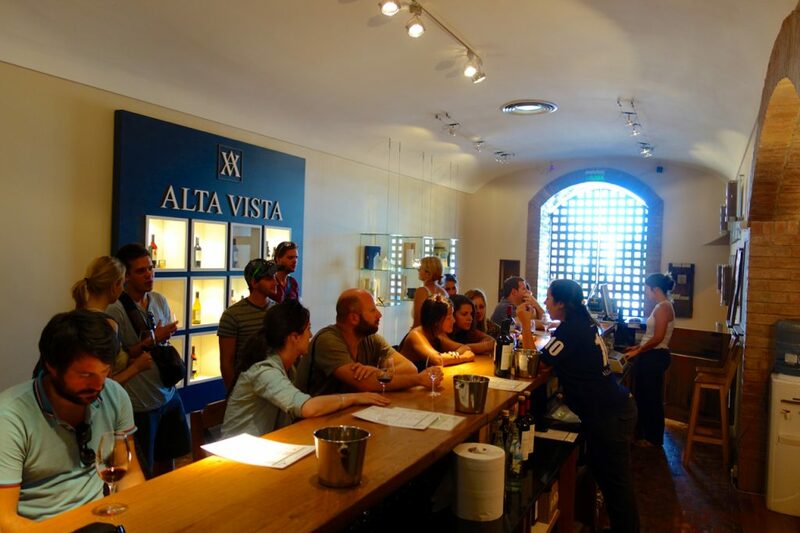 When you book your winery tours, you will have set times to be at the different bodegas for tours, tastings, etc.- try to space these out so that you have time to enjoy each stop. Also, try to be on time for your tastings, as there may be other groups waiting for you to get there. PACE YOURSELF. It’s a LONG day out at the wineries, and you’ll want to make it to all the stops along the way. If you go all-in at the first winery, chances are you’ll be taking a taxi back to town early. Check out the Plaza Independencia in Mendoza- it is HUGE, with craft markets springing up seemingly every day. It is a great place to find a cool patch of grass and relax for awhile.